What is it? It is a program aimed at reducing youth unemployment, promoting recruitment and job stability. ARE YOU INTERESTED? 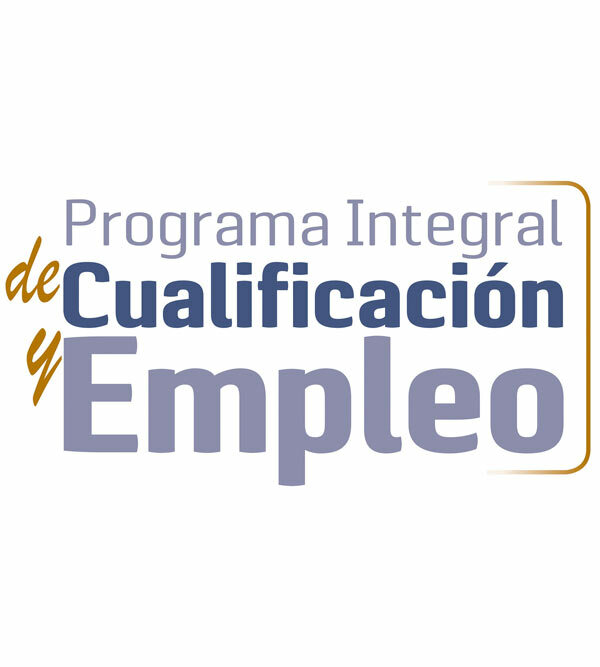 The Integral Program of Qualification and Employment (PICE) of the Chambers of Commerce, is an individualized program that will guide and accompany you along a formative itinerary that we have prepared for you, and whose ultimate objective is your insertion in the labor market or self-employment. It is designed to your needs, taking into account the demands of companies. Based on your level of training, we improve your qualification, with the goal of accessing the work world. 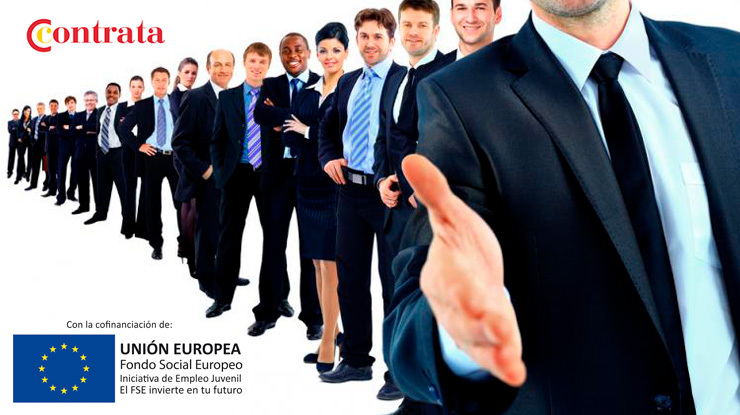 An improvement of your professional profile and your employment opportunities. A training with Official qualification. A personalized training Tailored to your experience and your needs. A wider network of contacts and knowledge. The possibility of traveling abroad, where you can live an experience of training, work experience and improve your personal and professional opportunities. An improvement in your professional career and your CV, being able to provide greater skills and experience in the workplace. Have Spanish nationality or be citizens of the Union or of the States Party to the European Economic Agreement or Switzerland that are in Spain in exercise of free movement and residence. 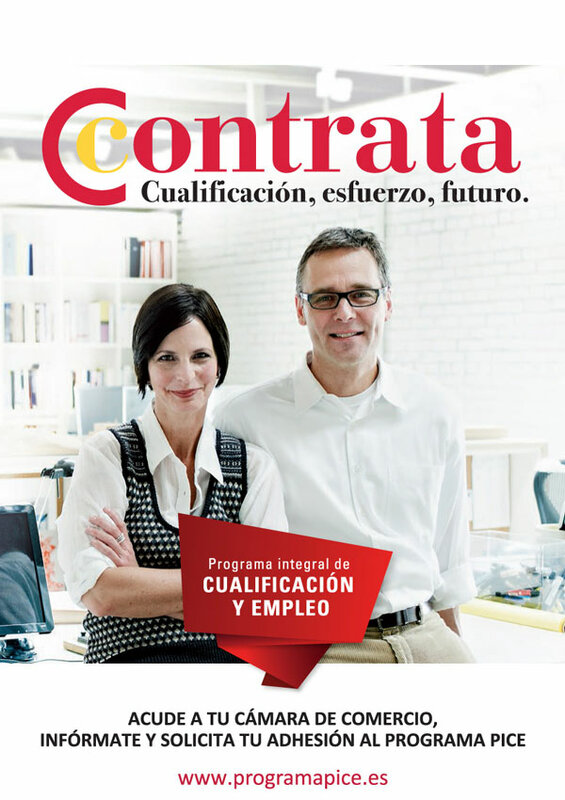 Foreigners who hold an authorization to reside in Spanish territory who qualify for work may also register. 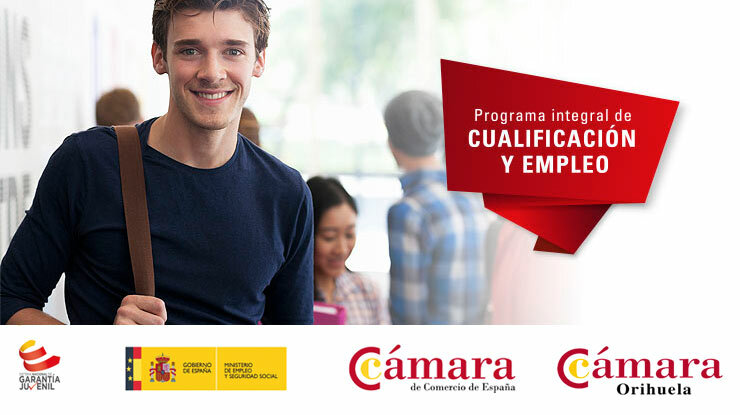 Be registered in any locality of the Spanish national territory. Have more than 16 years and less than 30 at the time of requesting registration in the National Juvenile Guarantee System File. Not having worked on the calendar day prior to the filing date of the application. Not having received educational actions that involve more than 40 hours per month on the calendar day prior to the filing date of the application.Not having received training actions that involve more than 40 hours per month on the calendar day prior to the date of submission of the application. 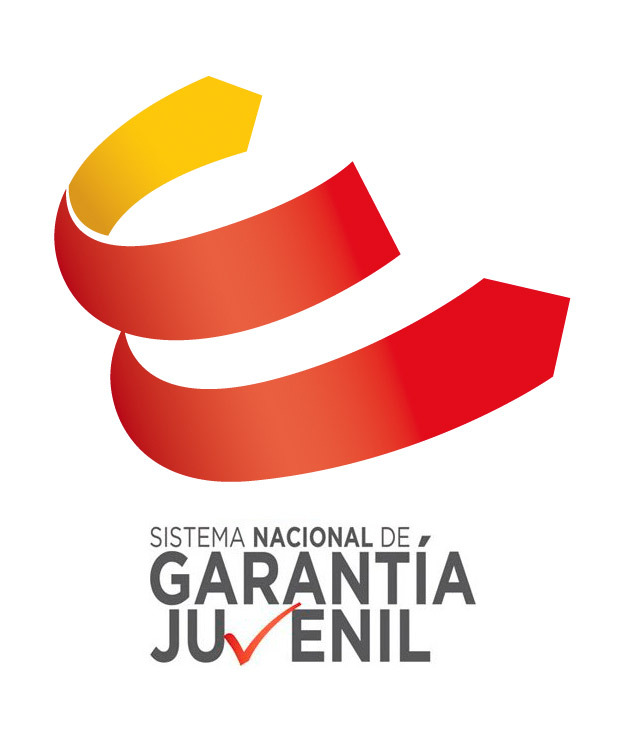 Submit a written declaration of interest to participate in the National Youth Guarantee System, acquiring a commitment to participate actively in the actions carried out within the framework of the Youth Guarantee. What do I have to do to enroll in the PICE? 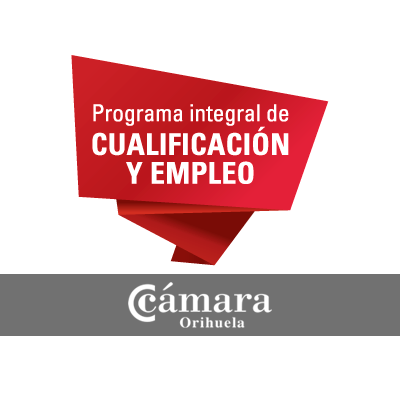 Go to the Chamber of Commerce of Orihuela with your valid ID. We advise you to bring your printed CV, it will help you in your registration. 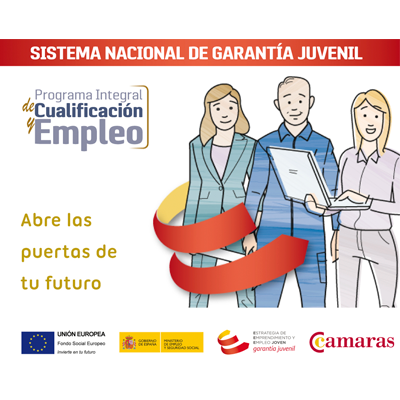 Ask for our Integral Program of Qualification and Employment (PICE), and there you will be referred to the person in charge of your free registration in the National System of Youth Guarantee. We will request your digital certificate, so we will ask you to provide us with a series of data. You will need to have an email available. You will be enrolled in the National Youth Guarantee System with the Chambers staff that will help you throughout the process. We will give you a pendrive with the certificate, which you can use in your future efforts. And, finally, we will enroll you in the PICE !! Collaborating in the preparation of the needs analysis. 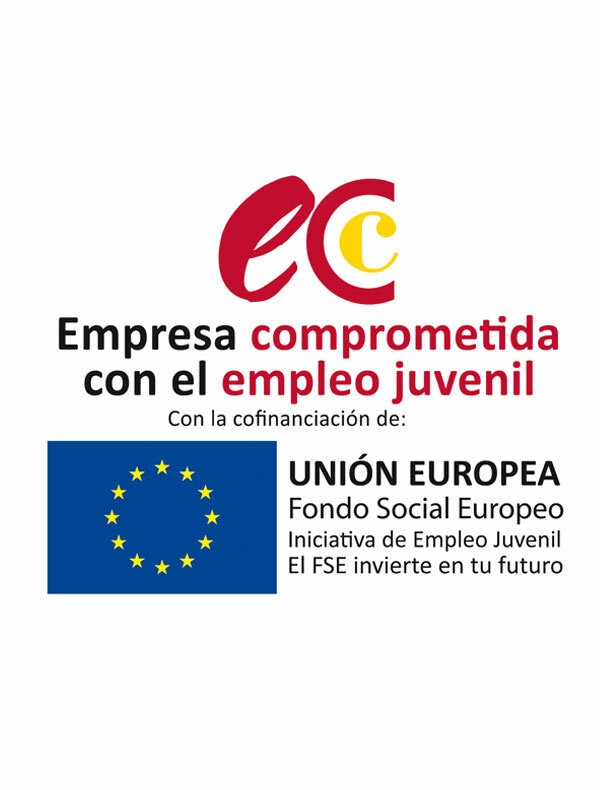 Participating in accompaniment actions that help bring young people closer to the labor market. With the insertion of the young people of the PICE, incorporating them to their staff. What advantages do companies obtain? 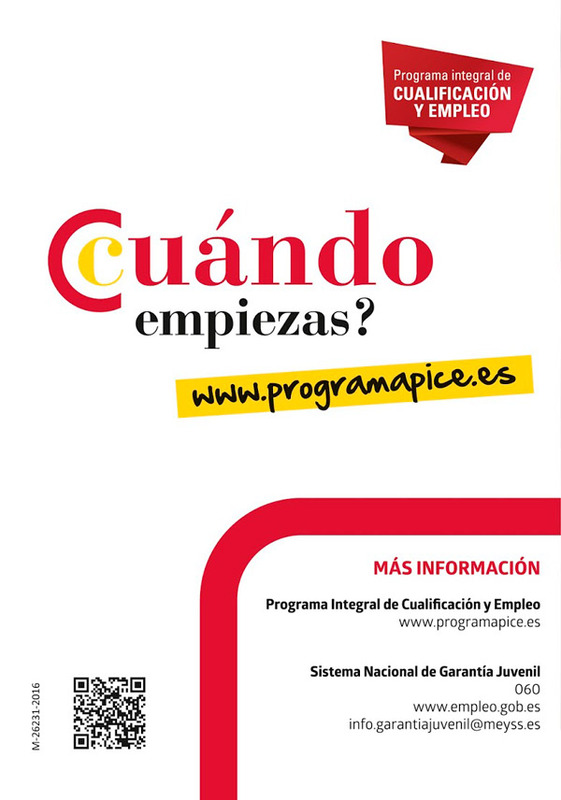 Hiring qualified personnel.Participation in the selection and training of young people. Adaptation of the training to the real demand of the company. Access to incentives for hiring. Savings in the selection processes. Reduction in the Social Security fee. Receipt of the seal of committed company.